Many of the leadership qualities I find most relevant in the modern business world typically aren’t associated with the military – unless you take a closer look at military leaders. Consider the Marines. They are known for their competence, their toughness, and their loyalty to each other. They respect their leaders and follow a strict chain of command. When you think of those in command, you might picture a drill sergeant barking orders. 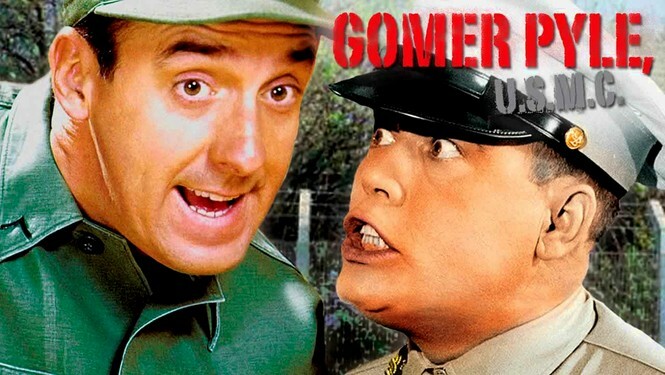 You know … Vince Carter yelling at Gomer Pyle. It can seem entirely autocratic and fear-based. What, you might ask, does it have to do with things like transparency, collaboration, authenticity, honesty, heart, or humility? Marine leadership, like other branches of the military, can be boiled down to one thing: Do what I say. Right? Not really. Drill down to the core of the Marine’s leadership model, and here’s what you’ll find: A servant. As this article in the Harvard Business Review reminds us, officers in the Marines are famous for “eating last” and meeting the needs of the men and women under their command before addressing their personal needs. Leaders in the Marines, of course, have unique objectives and training programs that require them to do things we’d never do as business leaders. We don’t require people to stand at attention or go on long runs in the pre-dawn hours of the day. But here are a few ways we can and should emulate Marine-like leadership. Leaders in the Marines know that they will achieve their objectives only if they fully equip and support the people under their care. Invest your time in your team to learn who they are and what they need for success. How can you encourage them? How can you challenge them? 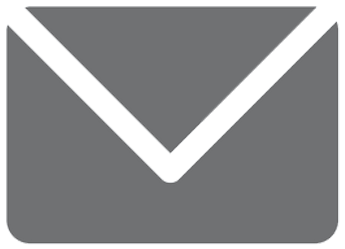 How can you provide training opportunities or access to the right systems and software? How can you craft policies that add value to their lives and their work? The Marines push individuals toward excellence, but always within the context of the team unit. Because they go through challenges together and learn to help each other through those challenges, they develop a commitment to serving each other. They are in it together and they leave no one behind. You can do this in your organization by shining a light on team accomplishments and, as importantly, on how teams have worked together to accomplish their goals. Create a culture that expects teams to work together, to share the load, and to share the credit. Often the most respectful things we can do for someone involve holding them accountable to expectations of excellence. It’s a disservice to a person, to a team, and to an organization to set the bar low. Sure, people will sometimes fail when you set the bar high. That’s OK. A culture that allows for mistakes and learns from them is a culture that grows toward greater things. Many of the military’s greatest achievements have come through an iterative process where they fell short several times until finally reaching greatness. Expect greatness. The Marines are steeped in traditions that bind them together. They have their own hymn, their own emblem, and their own vocabulary. 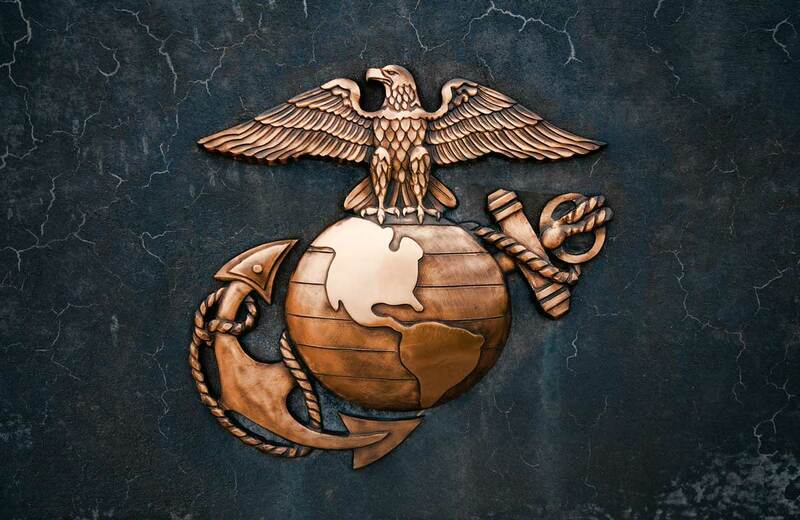 The “Semper Fi” greeting rolls naturally off their tongues as a reminder of their motto to be “always faithful.” What awards, sayings, and traditions are you creating that bind your teams together? Angie Morgan and Courtney Lynch, the former Marines who wrote the HBR article I referenced earlier, point out that “Being of service to your employees is a process, not an event.” In other words, it’s not something you do once and move on to something else. It’s a leadership lifestyle, but it’s one that ultimately influences people and teams to achieve great results. General Shoup, Medal of Honor recipient and 22nd Commandant of the Marine Corps, exemplified these principles. He was an outstanding leader with a knack for reframing negative conventional wisdom in a light representative of its true nature. And overnight, the swagger stick was no more. True leaders teach. Always look for and act on those teachable moments like General Shoup, and people will consistently do the right things in the absence of consequence or oversight.